Traditionally, we are paid by the financial institutions who manage our client's portfolios. Alternatively, we can discuss a fee-based approach. Your investments are regularly monitored. At your regular meetings we will review the performance of your investments and your financial plan. DISCLAIMER: Desjardins Financial Security Investments Inc. (“DFS Investments”) is not providing the financial planning service and will not be supervising this activity. You should not rely on DFS Investments for review of the plan. DFS Investments is neither charging nor being paid any fees for this service and will not be liable for any errors or omissions. 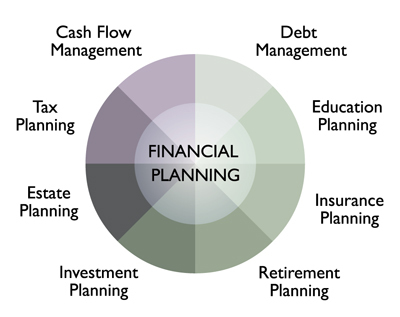 This financial planning service is done solely through Trio Financial Planning.